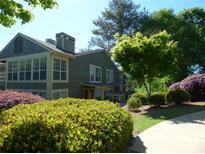 Walk To Marietta Sq., Wellstar Kennestone Hospital & Kennesaw Mtn Trails. MLS#6534378. Keller Williams Realty Partners. Mountain View Townhomes - Low Monthly Hoa Fees Include All Exterior Landscape Maintenance, Water/Sewer, Termite Bond, Reserve Fund. MLS#6533995. Re/Max Greater Atlanta-Cobb. Timbers Edge - Too Many Features To List Them All! MLS#6533887. Keller Williams Realty Cityside. 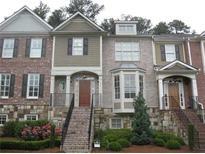 Frasier Park - Buyers Looking For A Lot Of Of Space Close To All Of The Action In Marietta Square Need To Look No Further. MLS#6534314. Atlanta Communities. Barnes Mill Lake - Stop In And Take A Look This One Wont Last Long! Fha Approved! MLS#6534515. Owners.Com. Hurry This Wont Last Long. This Is A Must See. 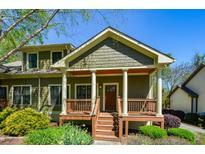 MLS#6529997. Keller Williams Rlty, First Atlanta. 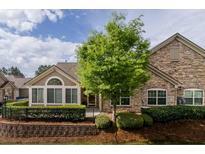 Riverview - This Swim/Tennis Community Is Located Next To The Chattahoochee River Park With Miles Of Nature Trails. Minutes From 285 & 400. Fha-Approved! MLS#6534472. Keller Williams Realty Atl North. Well Run Hoa With Low Dues And No Rental Restrictions, Plus A Community Pool For Your Enjoyment! Fha Approved! MLS#6534484. Onesource Real Estate, Llc. New Windows & Doors, Extra Insulation, High Efficiency Hvac. Available Early May MLS#6534069. John Suarez And Associates, Llc.. There Are Still Plenty Of Room For Parking And Back Yard. Excellent Location. MLS#8559662. 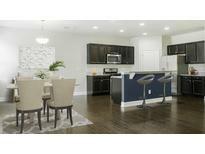 Total Realty Usa, Inc..
Valencia Hills - Home Comes With A 30-Day Buyback Guarantee. Terms And Conditions Apply. MLS#6531223. Opendoor Brokerage, Llc. This One Is A Must See! MLS#6533367. Onesource Real Estate, Llc. 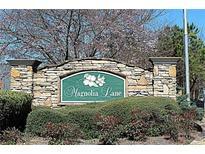 Desirable Marietta Location Close To Schools And The Marietta Square. MLS#6533060. Maximum One Greater Atlanta Realtors. Grove Park - Don'T Miss Out On This Amazing Opportunity! MLS#6531847. Chapman Hall Realtors. 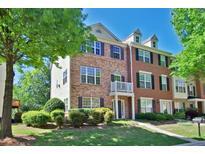 Westview - Great Area Schools,Shopping Restaurants!Don'T Miss It! MLS#8559413. Maximum One Realty Partners, L.
Villas At Kolb Farm - New Hvac Nov. 2018! New Garage Door 2018! MLS#6532141. Keller Williams Realty Partners. Close To Great Schools, The Battery & The Future Windy Hill-Terrell Mill Connector! MLS#6532496. Engel & Volkers Atlanta. Gatedcommunity Close To Schools, Universities, And Shopping. MLS#6532098. Atlanta Communities. The Combination Of Our Charming Exteriors And Modern Interiors Is Simply Stunning! MLS#6531961. Traton Homes Realty, Inc.. The Combination Of Our Charming Exteriors And Modern Interiors Is Simply Stunning! Photos Are Representative. MLS#6531958. Traton Homes Realty, Inc.. The Combination Of Our Charming Exteriors And Modern Interiors Is Simply Stunning! Photos Are Representative. 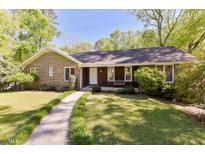 MLS#6531960. Traton Homes Realty, Inc..
Front Door Has Beautiful Garden Maintained By Owner Even Though Is In A Common Area. MLS#6531901. Better Homes & Commercial Realty Llc. 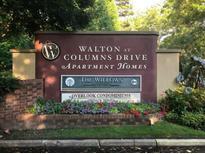 Steps Away From Beautiful Community Swimming Pool & Lighted Tennis, Pet Walk & Award Winning Walton! MLS#6530947. Dorsey Alston Realtors.